Looking for a turn-key automotive repair shop? This could be the spot for you. If not... there are many options for this space. 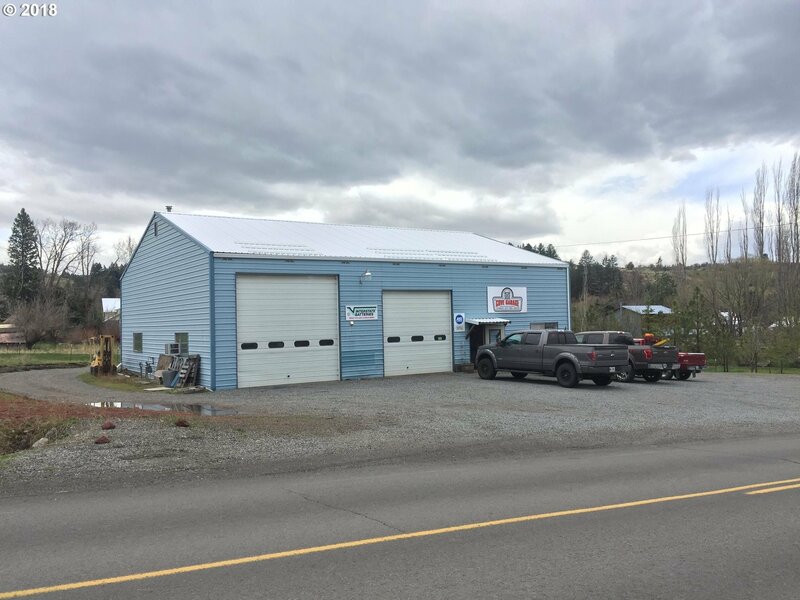 This 50x60 shop building has 3 roll up doors that are 12x12 and one 14x14, an air compressor with copper tubing on all the walls, an over head hoist on a rolling trolley, gas heat, AC, and a 12x12 storage shed out back. Too many features to list... call today!